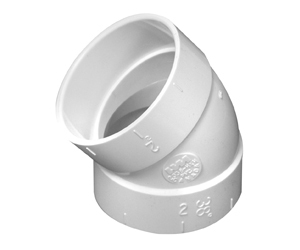 Specialty Fittings – Canplas Industries Ltd. 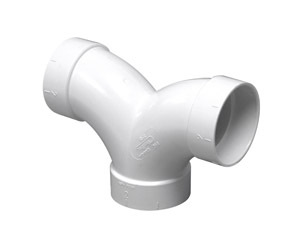 While the basic fittings are required for any installation, Vaculine's specialty fittings allow you to customize your installation to your home's configuration, ensuring the functionality of your central vacuum system. This specialty fitting is a A 3-way connector for connecting two branch lines into the main line. 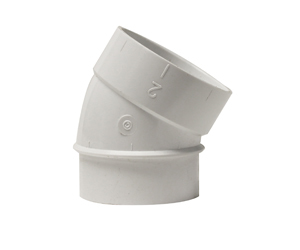 This fitting allows for a 90° change of direction in a confined space. 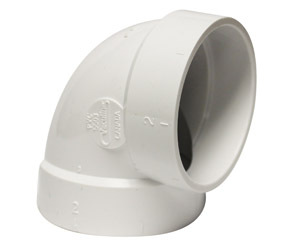 This fitting allows for a 90° change of direction in a confined space, with one spigoted end for a quick connection. 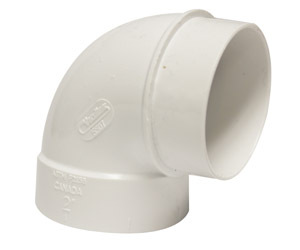 Installed on the back spigot of a mounting plate to connect with the piping system, the 90° Short Elbow is mostly used for 2" x 4" walls, with a spigoted end for an easy change of pipe direction. 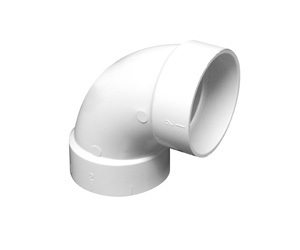 Installed on the back spigot of a mounting plate to connect with the piping system, the 90° Extra Short Elbow is designed for use with 2" x 3" walls. 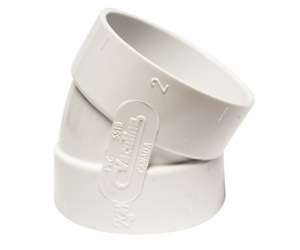 This connector converts any socket end to a spigot end, making installation quicker and easier. 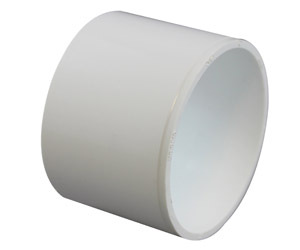 Allows for a short 38º change of direction, ideal for connections requiring a slight angle. 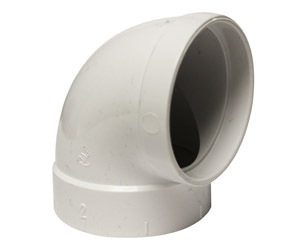 A connector in a piping system allowing for a short 30º change of direction, with one spigoted end for quicker assembly. 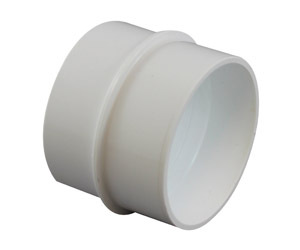 This connector often used to repair damage to the pipe system. 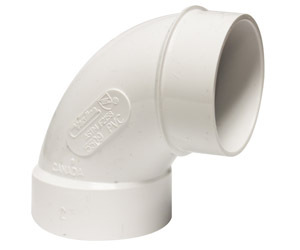 A connector in a piping system allowing for a short 30º change of direction.